This oven-controlled crystal oscillator (OCXO) covers the 8 MHz to 100 MHz frequency range and is the industry’s smallest of its kind. It utilizes a unique SC cut crystal technology to achieve low power consumption (0.23W at +25ºC) and features an incredibly compact size, allowing for additional board space. This oscillator is shock and vibration resistant, handling up to 500G of mechanical shock. It’s suitable for portable and battery fed wireless applications, mobile test equipment, beacons/rescue systems, guidance systems, broadband access, WLAN/WiMax/WiFi, and other airborne and ground mobile applications. 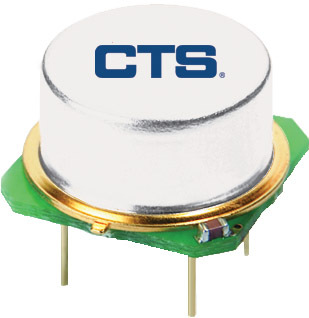 This OCXO’s SC cut crystal is housed inside a TO-8 vacuum package and is DIL-8 compatible. The result is a drastic reduction in weight, power consumption, and warm-up time (60 seconds). The Model 148 oscillator features high stability and maintains exceptional performance and low phase noise. Download the datasheet for additional information.